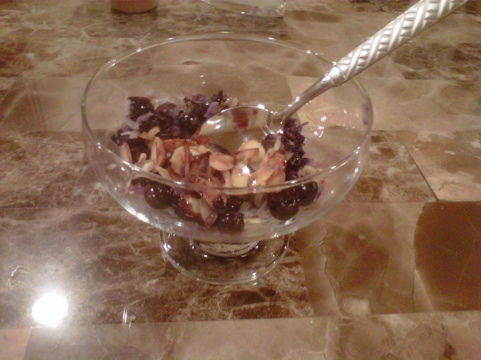 If you are like me and have a sweet tooth, this is a dessert to try. I can’t stay away from sweets but what I can do is choose healthier options. 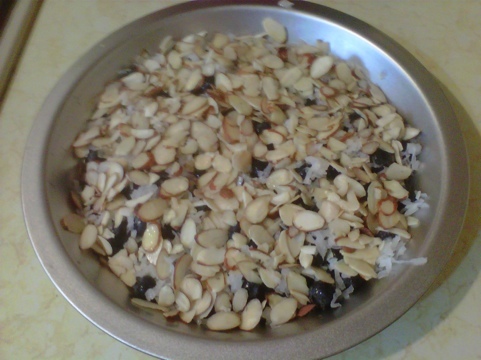 Because it’s so hard to find natural, healthy store-bought desserts I just rather make my own. 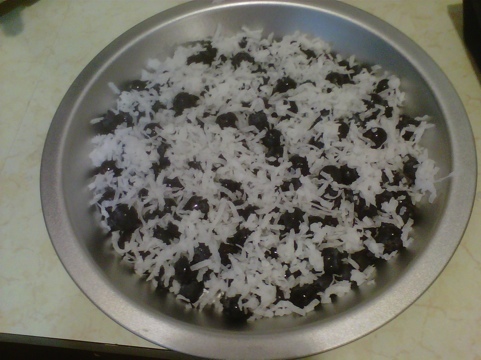 Here’s a recipe I found online and oh was it good. I served it warm right out of the oven…. Preheat oven to 350. 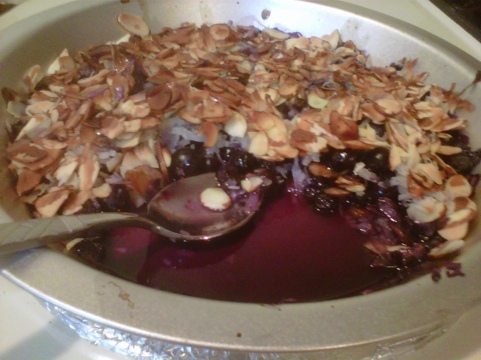 Layer the blueberries in a pie pan and sprinkle the shredded coconut evenly over the blueberries, followed by the sliced almonds. Drizzle the entire dish with the orange juice and bake for 15 minutes. 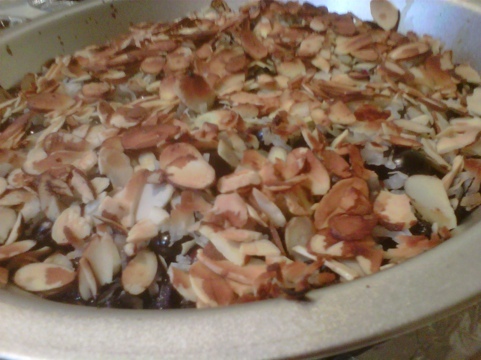 Finish under the broiler on high for another minute or until the almonds start to brown.